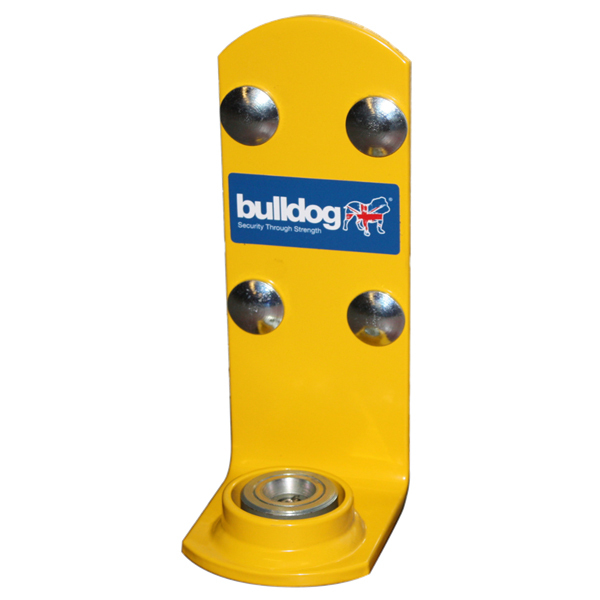 This Bulldog GR500 Roller Shutter Door Lock comes supplied complete with fixings, fitting instructions and a Bulldog Super Lock Bolt. This lock fastens shutters directly to the ground, with a reinforcing plate included to physically strengthen the door; this makes pulling them open extremely difficult. Please note, some excavation is required in order to fit lock tube.